Looking to make a bunch of sites on the same server but need more than 1 IP? WE GOT YOUR BACK! We assign a unique C Class IP address to your site for SEO friendly websites, the security of your customer's data carried on each transaction and performance. 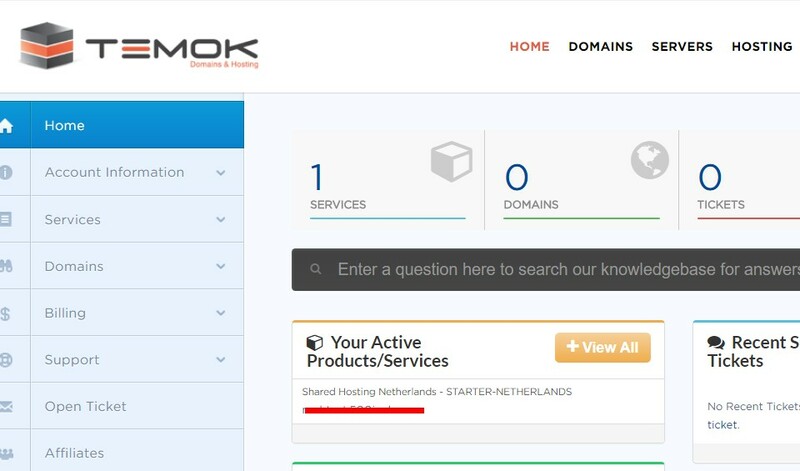 You can get your IP from our IP list. Get a free domain for a year when you buy any Linux SEO hosting annual plan! Softaculous is an auto installer growing in popularity as an alternative to other installers and comes pre-installed in all web hosting packages. It provides over 380+ scripts allowing one click implementation of the most popular CMS and web applications available like Wordpress and Joomla. With over 380+ scripts available Softaculous offers significantly more variety than other installers. It also provides updates at a much more rapid pace than other auto installers available today. We have a huge range of unique C Class to cater to your needs. 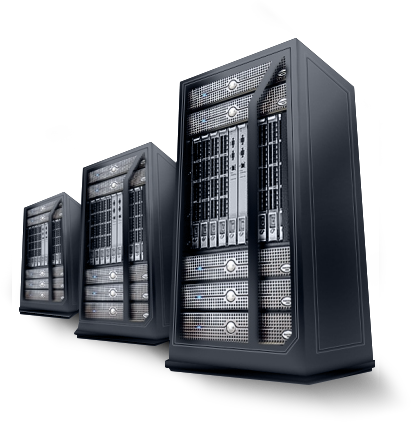 Our Hosting ensuring maximum performance, security and uptime. You can upgrade you plan any time to meet your requirements for more disk space, bandwidth or IP addresses. SEO hosting is a specialized hosting service that focuses towards ensuring that you get the results and rankings that you desire, it is the catalyst for your SEO campaign without which your SEO efforts can become futile giving you uncertain results. SEO hosting allows you to host your web properties on pristine unique C Class IPs that do not have a tarnished reputation with the search engines. The network and servers are also specially optimized so that your blog farm or website network appears legitimate, thus avoiding unwanted penalties. Absolutely not! We offer WHM access with our SEO hosting packages which allows you to manage all your IPs and websites through a single control panel thus sparing you from the pain and misery of managing the login details to tens and hundreds of accounts. Can I set unique and custom name-servers for all my domains? 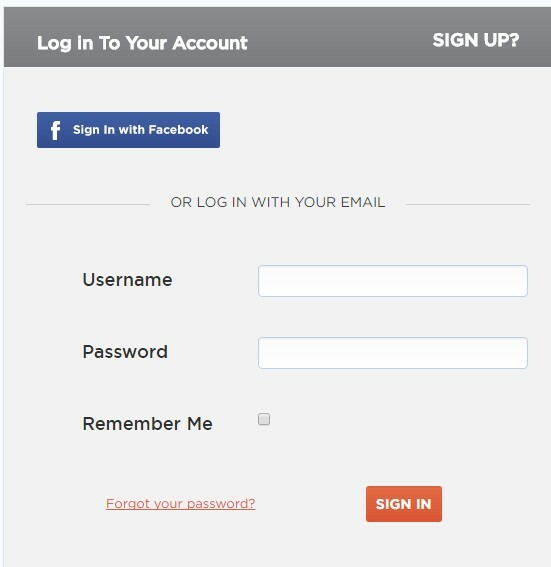 Yes, you can setup custom name-servers yourself through the WHM control panel or contact our Support Department and we'll set up your name-servers as per your liking. 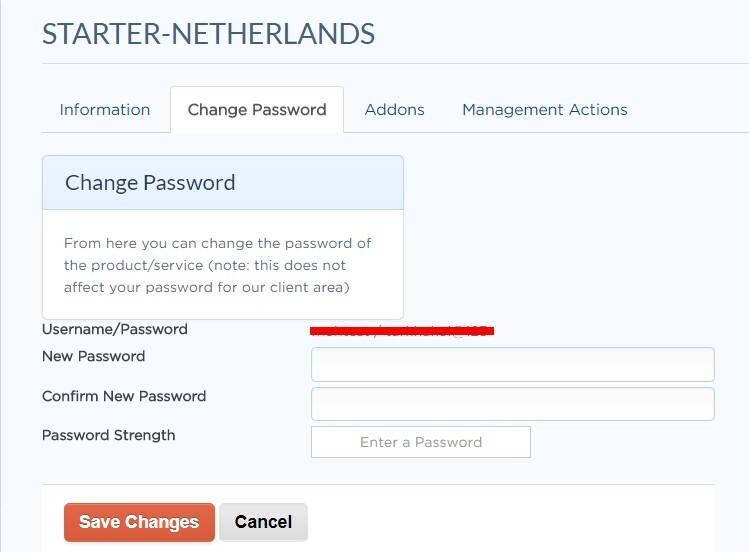 Yes, you can easily add more IPs to your account at any time by upgrading your account. When you upgrade your account, you will be charged the pro­-rated difference in price between the two packages. Upgrades are possible at any time during the month.